Grace in Love: A Novel about Grace Woodsworth (Ottawa, Baico 2018, 978-1-77216-128-1, 2012 pages softcover, $25) is an historical novel about a young Canadian in search of a life's work and love to last a lifetime through. Aimed at grownups who know something about love, Grace in Love is set in Paris in the Roaring Twenties and Canada during the Great Depression. 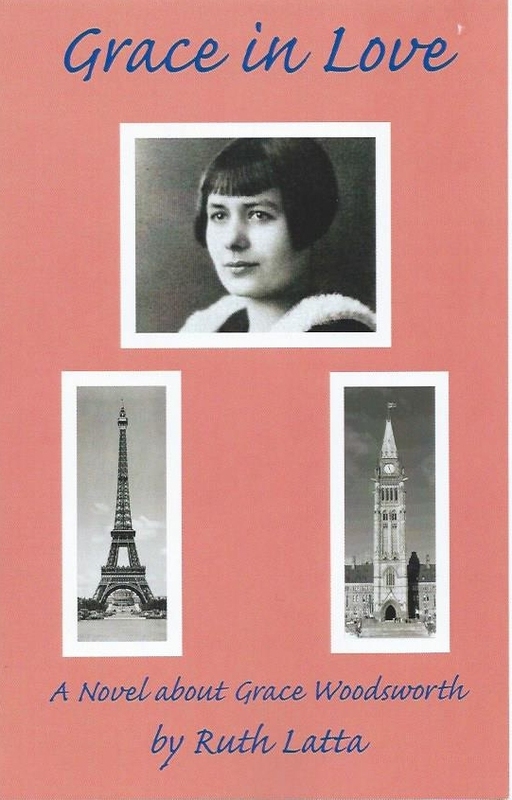 When twenty-three year old Grace Woodsworth left Canada in the summer of 1928 to study at the Sorbonne, she imagined that her education would involved studying the French language and culture. To her surprise, that year was the beginning of her education in love. Grace in Love, Ruth Latta continues Grace's story, showing the concerns of young women in an era of changing moral codes.